Papa Murphy’s hosted their first ever Pepperoni Day in the three markets- Minnesota included- on Wednesday, September 20th! 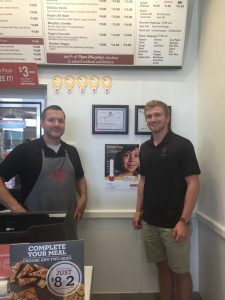 Pepperoni Day is a fundraising effort in partnership with the Children’s Miracle Network Hospitals to raise money for Gillette Children’s Speciality Healthcare. On this day, customers were encouraged to donate $4.25 to Gillette Children’s Speciality Healthcare. In return, they received an amazing Papa Murphy’s Pepperoni Pizza for only $6.00. 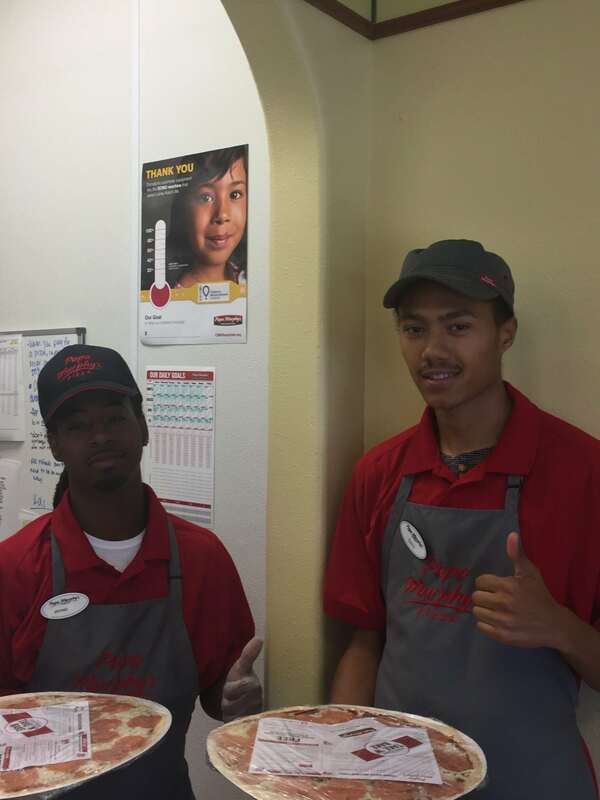 In addition to Pepperoni Day, Papa Murphy’s will be asking for donations at the register between September 15th and October 15th. If the customer donates $4.25 or more, they will receive a $4.25 coupon to use on future orders. It truly is love at 425 degrees! Thank you to all the hard-working and dedicated Papa Murphy’s employees and franchisees; you are one of the main reasons we continue to make miracles.